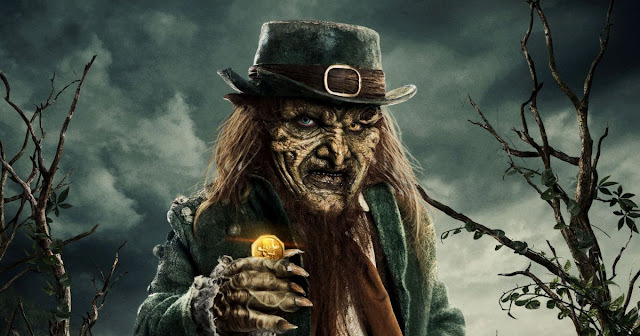 The trailer for Leprechaun Returns has hit the internet and it looks to be a direct sequel to the original movie. Much like the latest Halloween, it appears to ignore all the other sequels in the franchise and takes us back to the old house we were introduced to in the 1993 film. Actor Mark Holton returns as Ozzie, the painter who helped save the day when the Leprechaun came looking for his gold the first time around. The only thing missing (and it's a big minus) is Warwick Davis, who is replaced here in the title role by Linden Porco (Channel Zero). 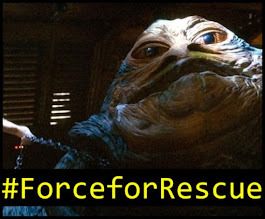 In Porco's defense, he does a pretty good job filling Davis's shoes. 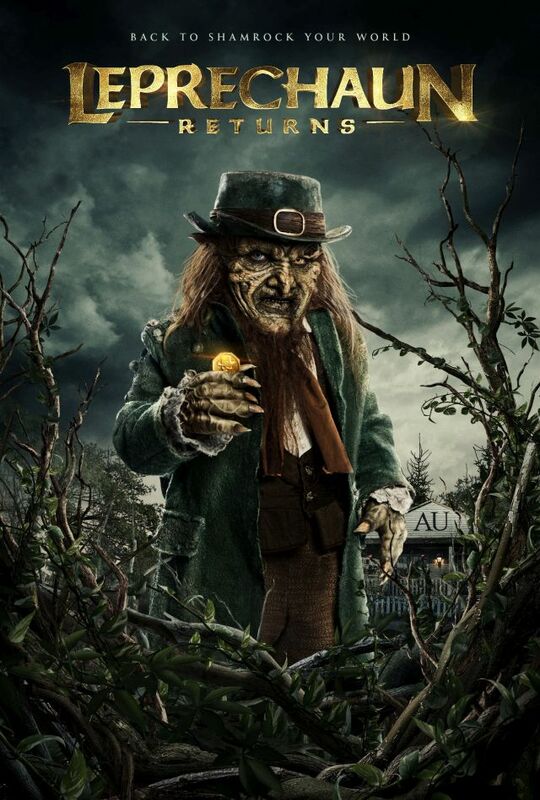 You can see the trailer and a couple new posters for Leprechaun Returns after the jump. "The deadly, wisecracking Leprechaun is back in all his gory glory. When the sorority sisters of the Alpha Upsilon house decide to go green and use an old well as their water source, they unwittingly awaken a pint-sized, green-clad monster. 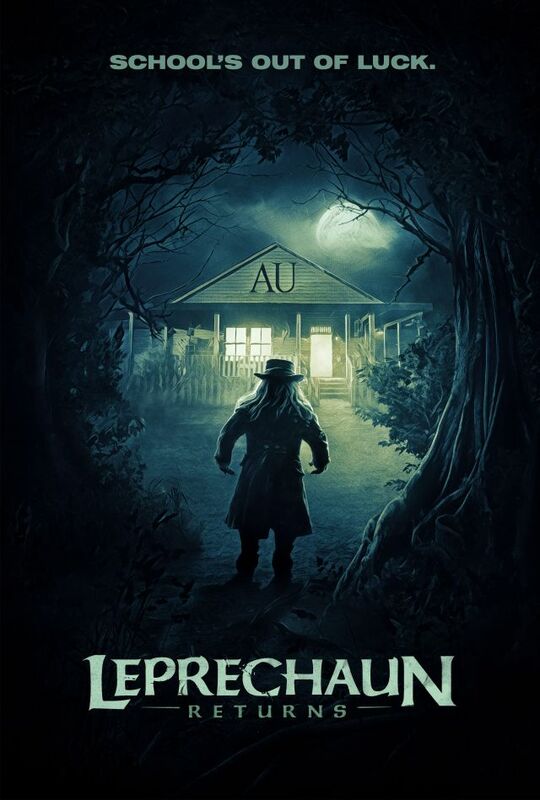 The Leprechaun wants a pot of gold buried near the sorority house, but first he must recover his powers with a killing spree—and only the girls of AU can stop him." Leprechaun Returns arrives to Digital and Video on Demand on December 11th.